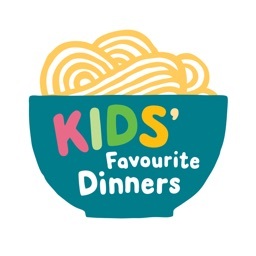 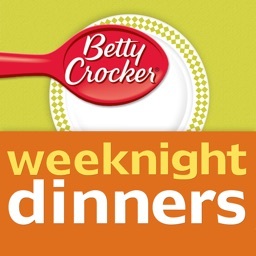 Looking for some new dinner ideas? 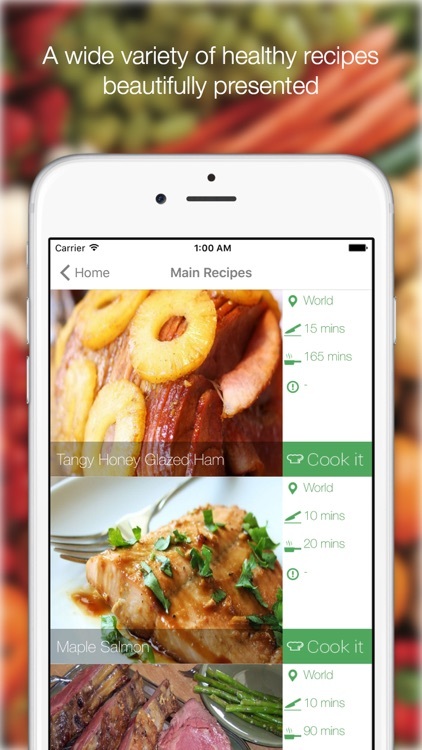 If you like to cook as much as I do, you're always on the lookout for new recipes. 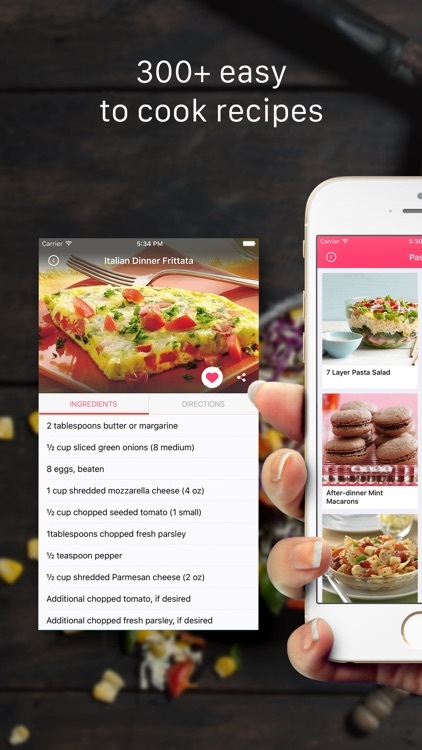 Whether you're looking for something quick and healthy, having a dinner party or trying to impress your date with a home cooked meal, these are the best apps for finding the perfect dinner recipe. 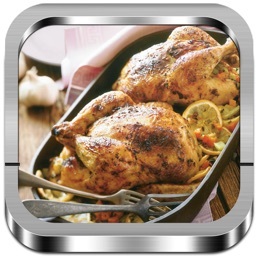 Looking for the best and most delicious dinner recipe ideas? 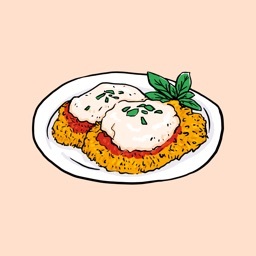 YOU'VE FOUND IT!! 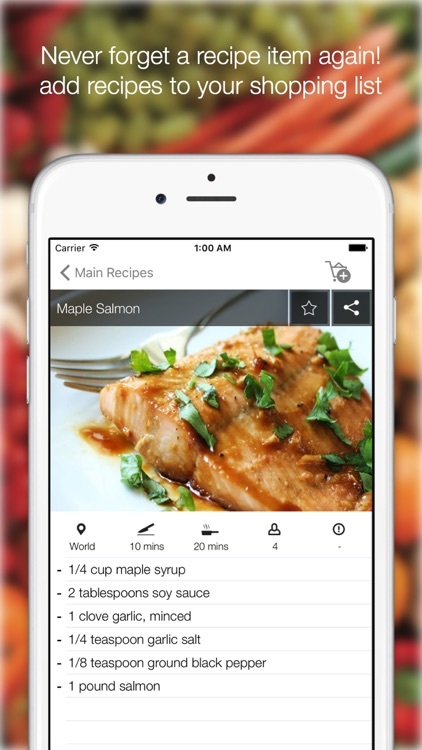 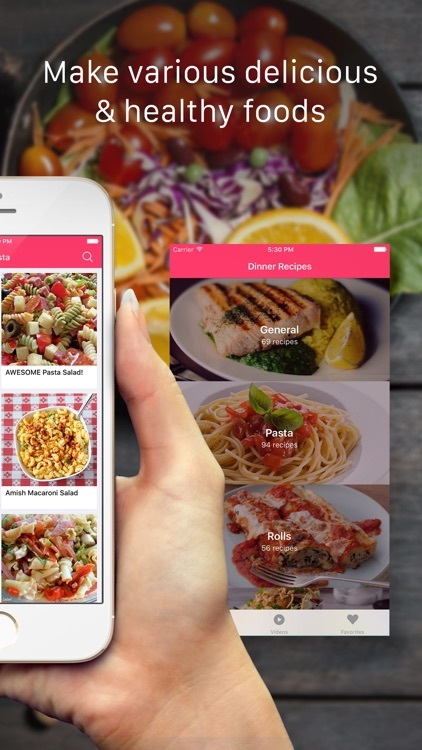 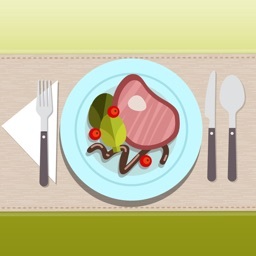 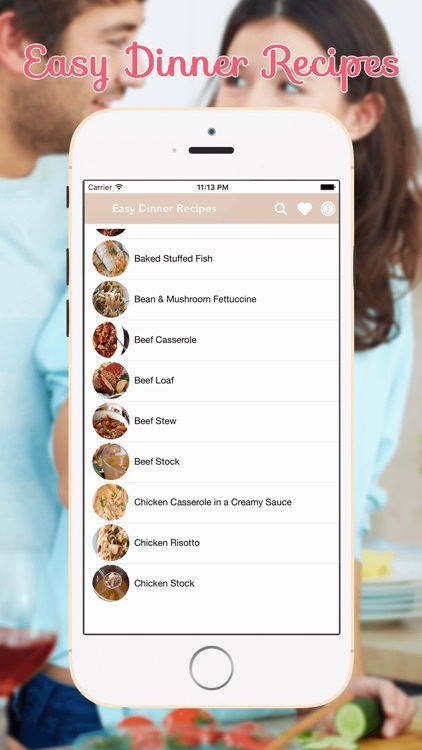 This incredible dinner recipes app has all the recipes you will need... and it's FREE!! 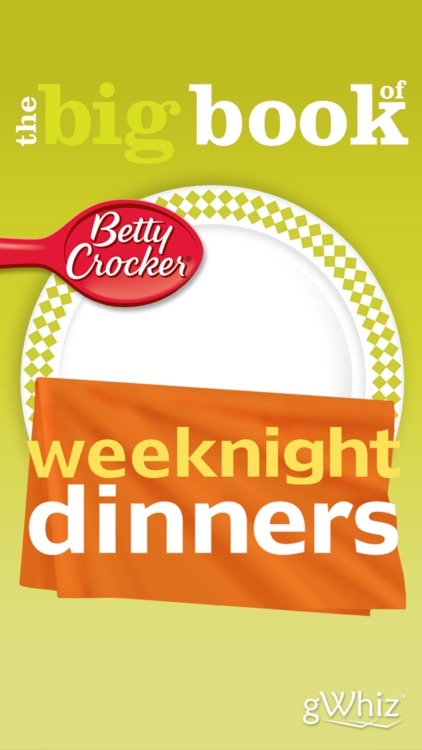 Need some easy dinner ideas ? 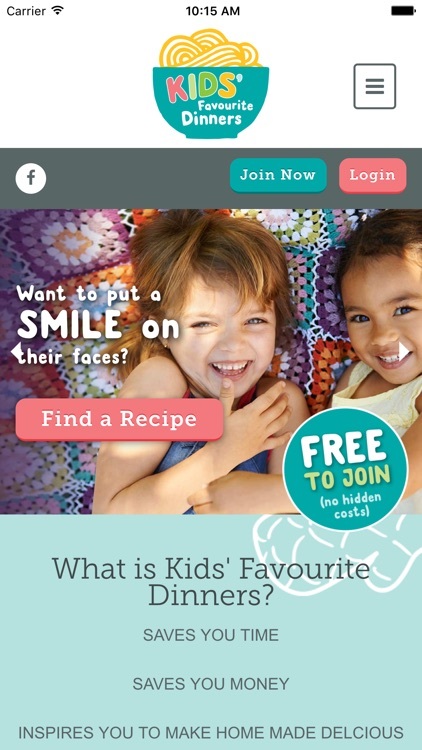 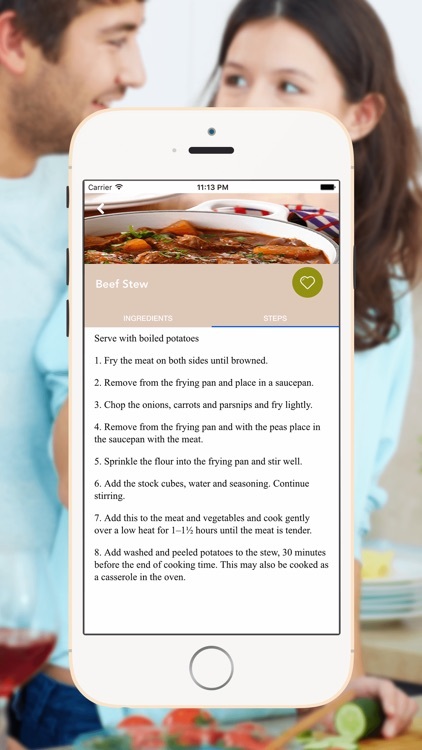 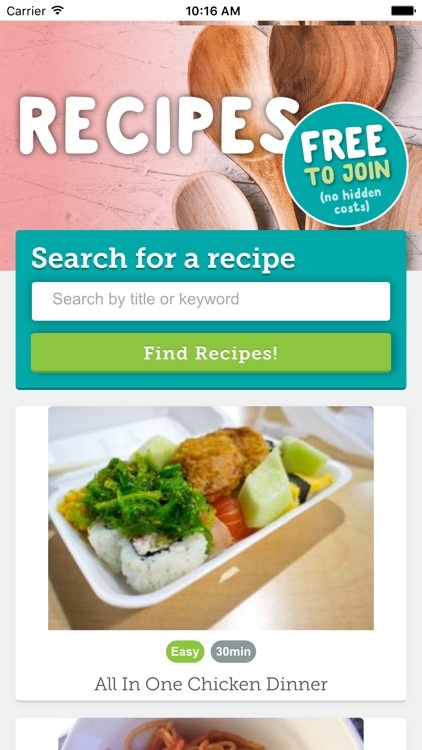 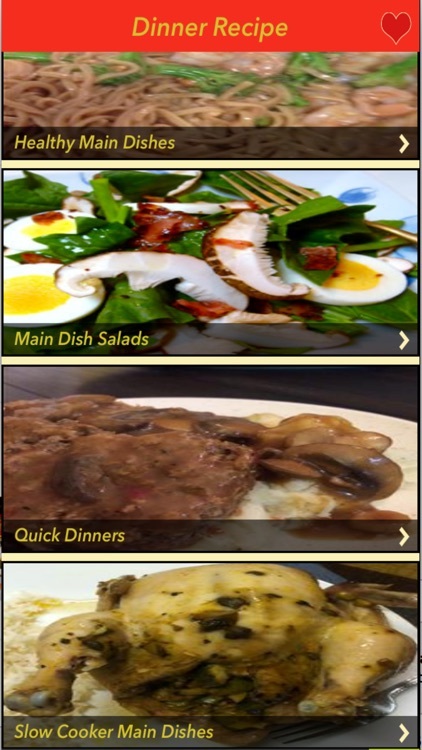 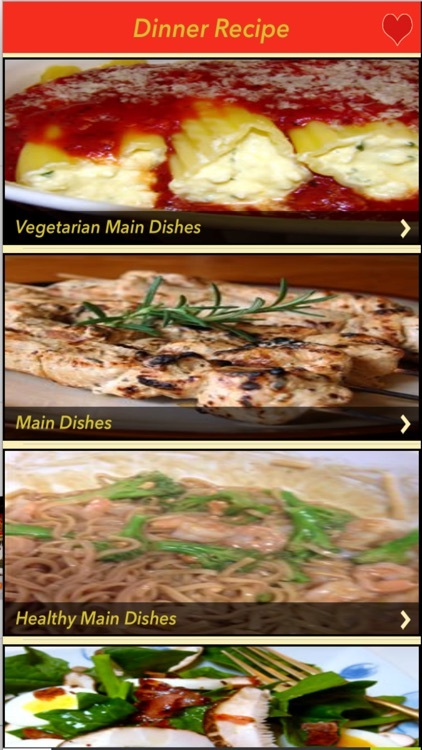 Check out our Free App which contains a collection of the best recipes for simple dinners. 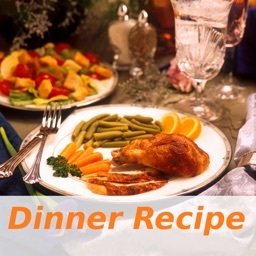 These recipes will help you get a delicious and easy dinner for you family or guest that are going to love.